We think Lake Superior is the most beautiful region in the world. And every night, all across the region, people look up at the stars. Let's celebrate the night sky and improve the way we light our night. How can we improve the way we light the night? 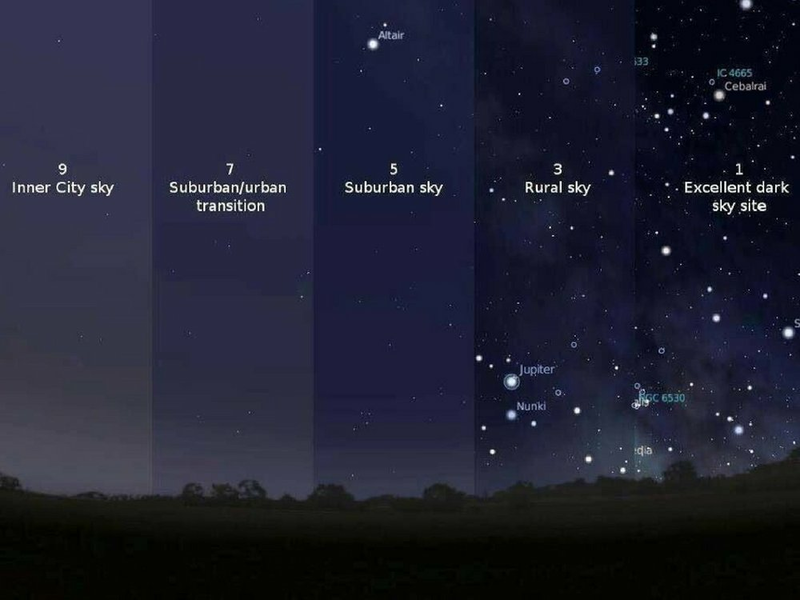 Lean about light pollution! Oddly enough, light pollution is hard to see until you know what to look for. Dive in and discover the intriguing world of artificial light! From tourism to energy efficiency, from environmental care to quality of life, protecting our night sky is good for everyone. Join a week of celebration! Supporting a "night sky friendly" region! 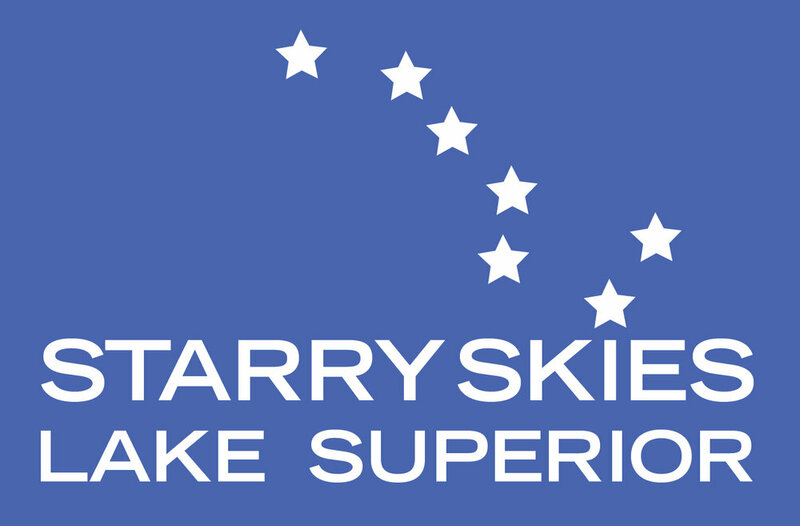 We are engaging communities around the region to become "night sky friendly," supporting citizens and decision-makers. Let's Talk About Celebrating the Night Sky! We're organizing the first annual Celebrate the Night Sky week! Find an event, or host an event with your business or neighborhood. Made up of people from around the region, we're dedicated to education and outreach about outdoor lighting. We're always looking for new members! Stay in touch via our newsletter, make new friends by volunteering, or support a great cause. We give presentations to professionals, governments, schools, and more. Contact us to schedule something!